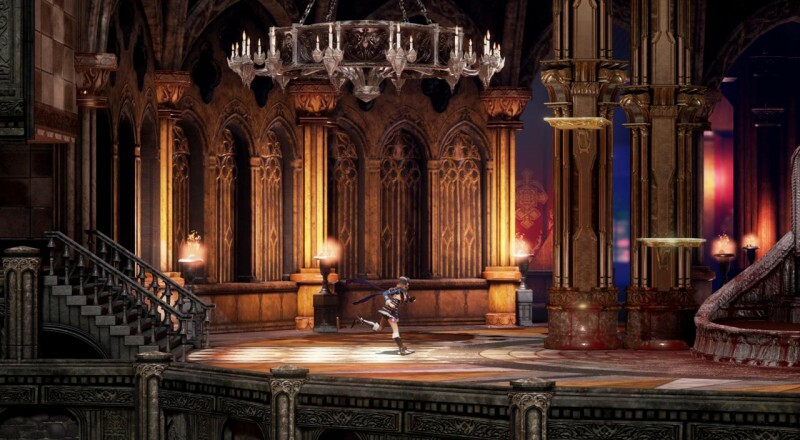 Koji Igarashi, designer of a number of acclaimed Castlevania titles and the upcoming spiritual successor, Bloodstained: Ritual of the Night, has provided an update on the project. In a message to Kickstarter backers he showed off a number of visual styles and tweaks to one of the playable characters, and asked for input on them from backers. 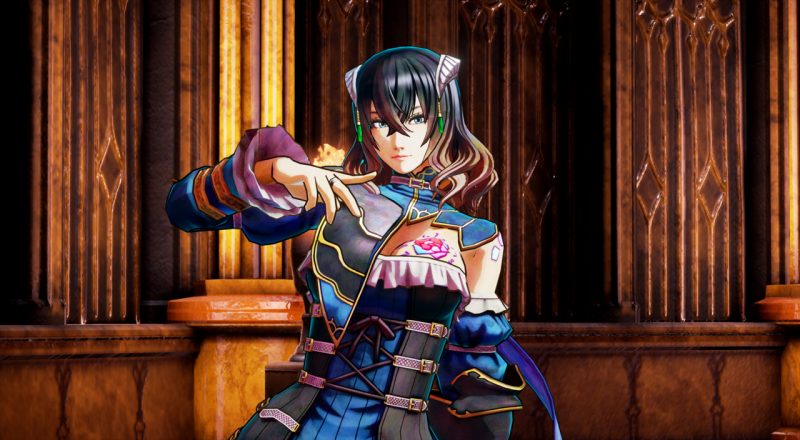 As explained in the update, Igarashi and the Bloodstained development team previously turned to its backers for input on which shaders to use on the game. Having refined those shaders, it is now seeking for additional feedback. “For this third shader, we’ve increased the contrast of the background and edited the lighting to polish the overall effect,” Igarashi explained. “The first shader also looks different against a more detailed background, so I think there’s a different effect to that one, too. Which one do you guys like? To be honest, opinions are divided within our team! 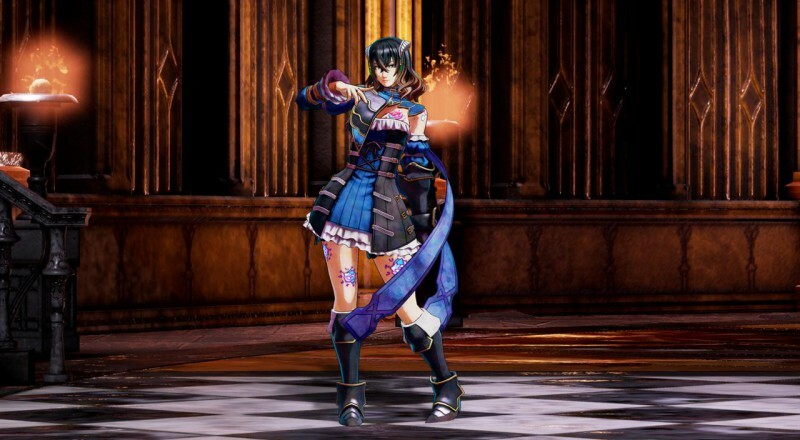 Elsewhere in the update Igarashi explained how the character design of Miriam has been changed in order to make her easier to distinguish from the background. You can take a look at all the different versions of the character and backgrounds in the galleries below. In June 2015, crowdfunding for Bloodstained passed $3.5 million, securing a PlayStation Vita release for the game.